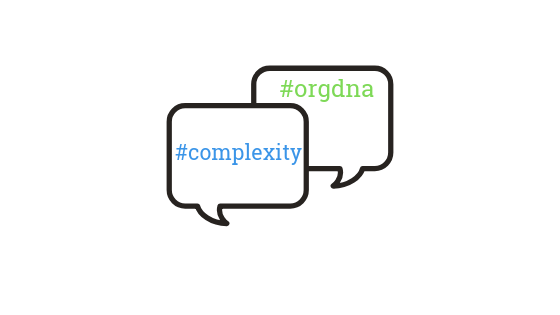 Plexus Institute has partnered with DNA of Collaboration founder Chris Jones and #orgdna community to expand conversations on social complexity. #orgdna is a self-selecting community of #orgdev and #complexity thinkers exploring collaborative aspects of the organization since 2012. 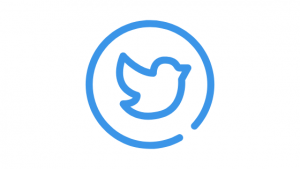 This is a #globalchat because when topics have a global impact, connecting with thinkers across the globe can be valuable. Accommodating other continents takes some planning, which has led to our Saturday slot, morning in the US, early afternoon in Europe. We’ll publish a link to the transcript after the conversation, so you can see what was shared, and follow-up on any threads you may have missed. Questions? Contact Denise Easton, Bruce Waltuck or Chris Jones for more information.